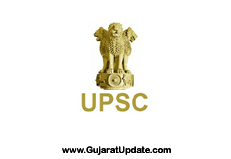 High Court of Gujarat has published Call Letters for the post of Peon (Class-IV) 2019. Gujarat Rozgaar Samachar (06-02-2019), Government of Gujarat, More details are given below. GPSC Class 1 & 2 (Advt. No. 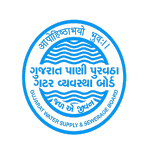 GPSC/201819/40) Main Exam Call Letter 2019. 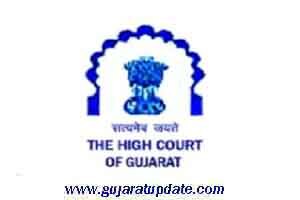 High Court of Gujarat English & Gujarati Stenographer List of Eligible Candidates 2019. 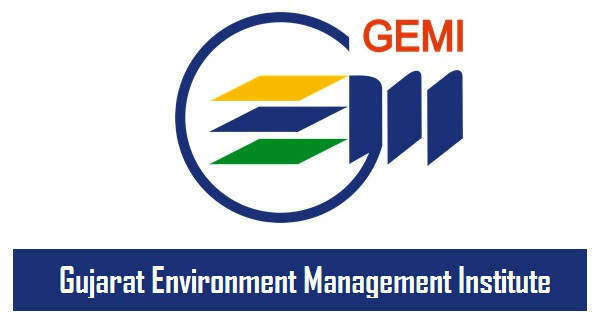 GWSSB Assistant Engineer (Civil / Mechanical) CPT Call Letter 2019.